Summary: Looking for the best media player for Android? Here we have found top 5 best media players for Android with more powerful features for your reference. Nowadays, more and more people would like to watch movies and listen to music on mobile devices due to the portability of cellphones and the increasingly large phone screen. So are you one of them who prefer watching videos and movies on your smartphone, especially on Android phone? Usually an Android phone comes with a built-in or default multimedia player, but they often provide few features and support a limited codecs. So if you have more demands on playing videos on Android devices, you can turn to a third-party media player for Android, which has more extra features and features a good design. There are many video players for Android available on the internet, so it would be hard and time-consuming to make a choice. To help you out from the situation, here we have found top 5 best media players for Android with more powerful features for your reference. VLC media player is an open-source and free multiplayer that can works on multiple platforms including Android platform. It is well-known for its reliability, rich features, wide support and simple interface. Like the desktop VLC player, the Android VLC media player is able to play video and audio almost in any formats, stream videos from the internet and play DVD ISO files. Other features include embedded and external subtitles support, audio/subtitles track selection, the built-in equalizer for customizing acoustic settings, and more. VLC media player for Android is totally free for every Android user, and there are no ads and in-app-purchases in it. MX Player is one of the most popular free media players for Android on Google Play and it claims to “play everything”. Truly, MX player can handle a host range of video/audio formats and a variety of codecs perfectly. It is also welcomed by its gesture control feature, which allows you to zoom in and pan, fast-forward, rewind, swiping, alter volume and brightness with corresponding figure gestures. MX Player supports advanced hardware acceleration and multi-core decoding, so you can see a significant performance boost if you use an Android phone with a good hardware configuration. Another special feature of the video player for Android is that it comes with a kids lock feature, which keeps your kids in the app watching their liked animations and frees you from worrying they touch other apps. The downside of this Android video player is that it contains some ads in it. Though they will disappear if you close them, they are still annoying sometimes. Just as its name implies, Media Player for Android is a professional Android media player. It is a light mobile video player with many advanced features. Except for playing video or audio files like MP4, AVI, MKV, MP3 and more, it can also play internet radio or e-radio. It offers a playlist feature which enables you to edit and create your intuitive playlist. When playing audio files, it will provide the meta data information like artist, album, and year and allows you to add songs to a playlist with the easy insert mode. It also contain features like Shuffle, Repeat, Loop, Mute Volume, and advanced play controls like “swipe to seek”. Its interface is straight-forward, and so it is easy to be learned. There are ads in the video player. Same with VLC media player, KMPlayer is a multimedia player which is compatible with all desktop platforms as well as Android phones. Many kinds of videos are supported, including movies, TV shows, animations and homemade videos (HD videos), etc. It comes with a unique feature of playback speed control, which enables you to control your video speed in your way. Moreover, the floating screen feature allows you to watch the movie while browsing web pages. It also can be used as a cloud storage application for it can play videos stored on Google Drive across Android devices. All the playback control options like Playback, Start/Stop, Skip, Volume, and Brightness are under the control of your fingertips. Other features like subtitle controls, playlist creation, etc. all can give you better viewing experience. KMPlayer now has 300 million users around the world, so it would be a mature media player for Android for you to use. MoboPlayer is an all-purpose free media player for Android that with many extra features. It supports nearly all video formats and a comprehensive of codecs, so it would be a good Android player choice. If you want, you can stream videos through HTTP and RTSP protocols. There are many useful options in it including subtitles support, playlists, continuous playback, custom repeat, speed control, GIF creator, taking snapshot and more. Similar with KMPlayer, it is a floating video player, which allows you to enjoy your movie when you do other things with your Android phone. There are also additional plugins that you can add to increase the functionality of the Android media player. We have introduced you the top 5 best media players for Android devices, but we believe there are times when you want to enjoy your HD, 1080p, 3D, 2K, or 4K videos on a Windows computer with a large monitor. 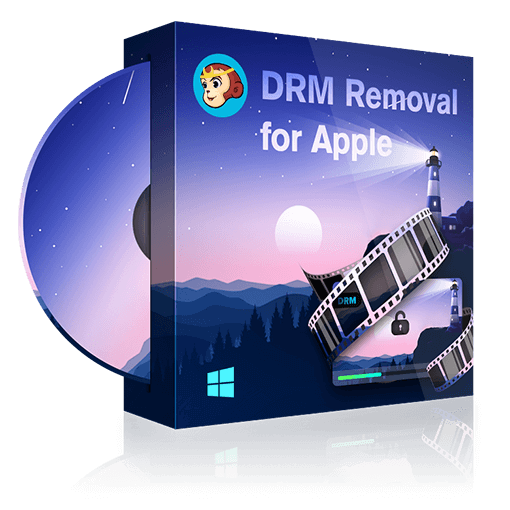 Here we recommend you DVDFab Player 5, the most full-featured and powerful media player for Windows. 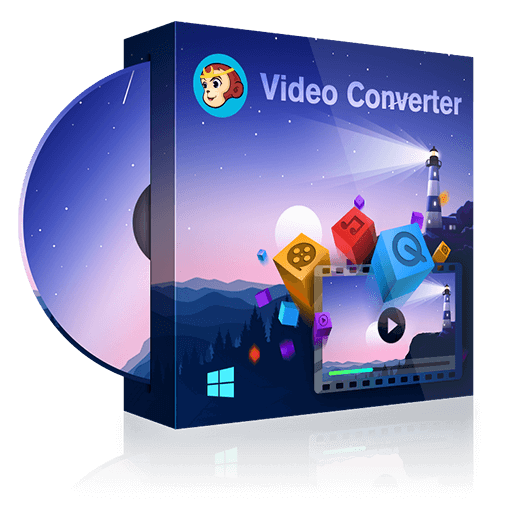 DVDFab Player 5 can play any videos including 4K and H.265 videos and any DVD/Blu-ray/4K Ultra HD Blu-ray discs/folders/ISO files seamlessly. When playing DVDs/Blu-rays/4K Ultra HD Blu-rays, you can choose simple mode or menu mode. When playing 4K contents, it will retain the crystal clear HDR10 quality. Also, the professional multimedia player comes with two playback modes, namely, PC mode and TV mode. The TV mode is for immersive viewing experience on large TV screens or monitors, and you can use the remote control of Windows Media Center to control the movie playback sitting on your couch. DVDFab Player 5 can play 3D contents in all formats, including 3D Blu-rays and various 3D videos. So for watching 3D movies, you do not need to go to a cinema, and you can enjoy your 3D contents on DVDFab Player 5 freely. DVDFab Player 5 is also a good companion for high-end acoustic system. It has the ability to output lossless high-resolution audios, such as Dolby Atmos, Dolby TrueHD, DTS-HD Master and DTS:X etc. with up to 7.1 channel output support. There are also other features like preview thumbnails, customizable playlists, taking snapshots, etc. All in all, DVDFab Player 5 is a wonderful Windows media player that deserves your try. Click the Top 5 Best Media Players for Windows to find you most wanted Windows media player. What do you do if you want to make a 4K UHD Blu-ray movie playable in your BD player? You can convert the UHD Blu-ray to Blu-ray! Check the article to find the detailed steps. This article explains the differences between 4K and UHD and shows you how to copy/rip 4K Ultra HD Blu-ray with DVDFab UHD Copy/Ripper. DVDFab 11 provides complete UHD Blu-ray solutions, including UHD Copy, UHD Ripper and UHD Creator. Here is the review to these 3 products and you can check whether the tools are the ones you are looking for.